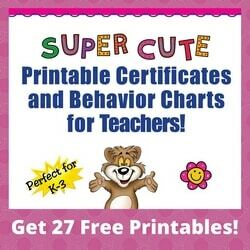 It’s not enough for your students to be book smart. 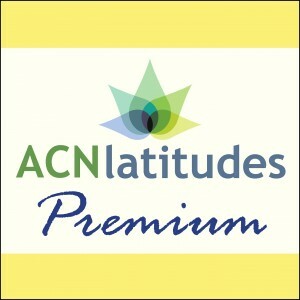 Today’s students also need to develop their emotional intelligence. 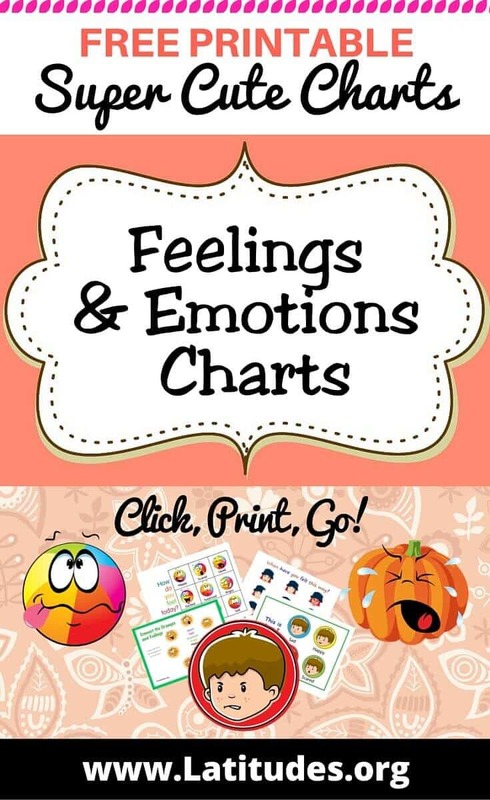 With our printable feelings & emotions charts, now you can help your students identify and appreciate their feelings, as well as the feelings of others. 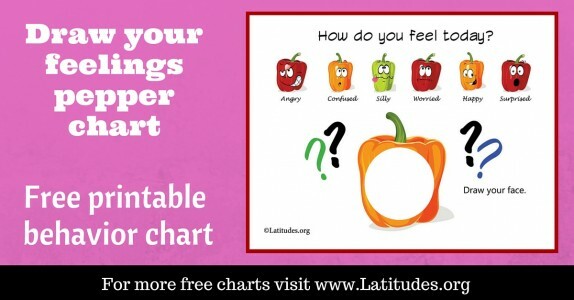 Scroll through the feelings & emotions charts below to find one that you think your student will think is funny or cute. 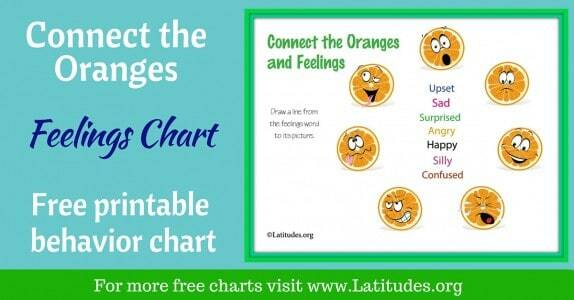 We have a variety of different faces and characters that will help your students identify their feelings, as well as some charts that are blank so your students can draw their own feelings. 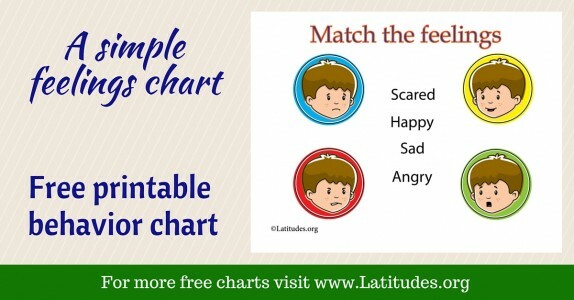 Feeling charts have dual purposes. 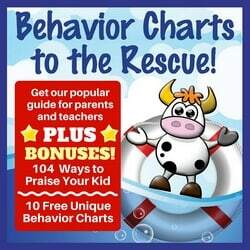 One is to help children understand and recognize emotions in themselves. 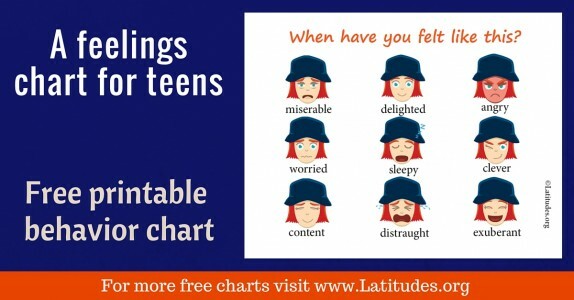 What is the “name” for how they are feeling? 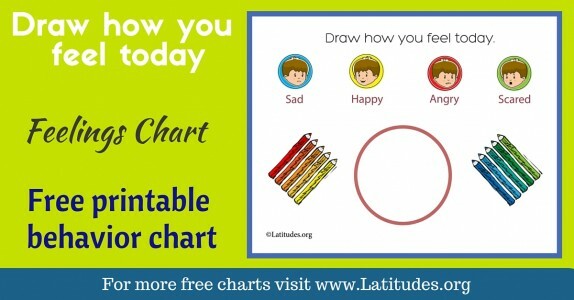 How can they communicate about their feelings? 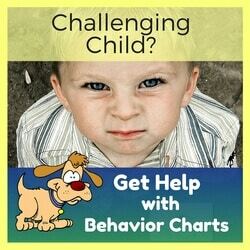 Another purpose is to make students be more aware of the feelings of others–and realize how their own actions may affect the feelings of peers or adults. 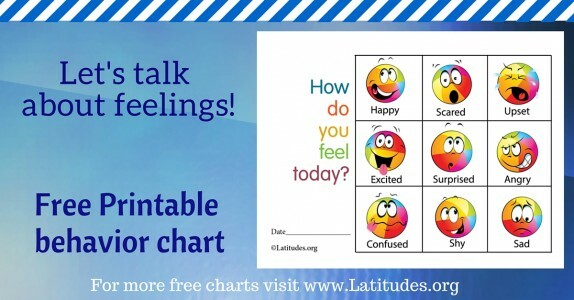 Use the chart as a jumping off point to privately explore how a student is feeling, or for a general classroom discussion. 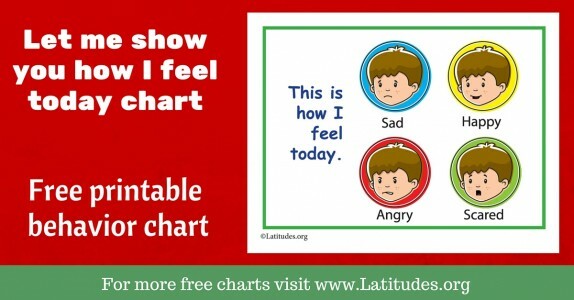 If you like using our free classroom feelings and emotions charts, then please use our social share buttons to tell your friends and family about them.